Hey Explorers, we have fantastic news to share! Our latest e-book is now available for download. 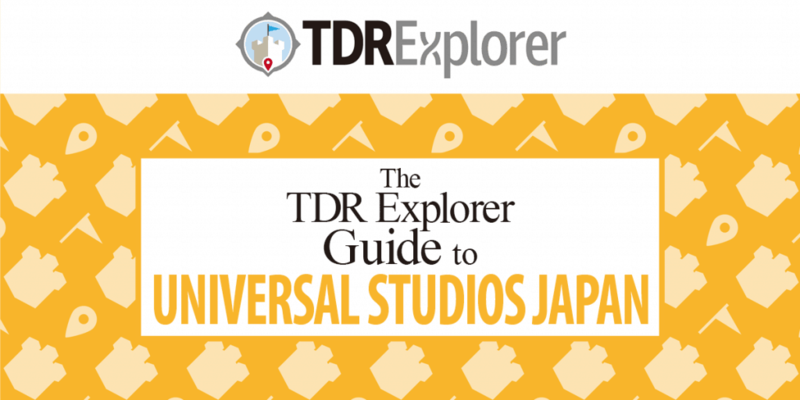 The “TDR Explorer Guide to Universal Studios Japan” is 190 pages of our best travel tips, advice, and information to plan the perfect trip to Universal. 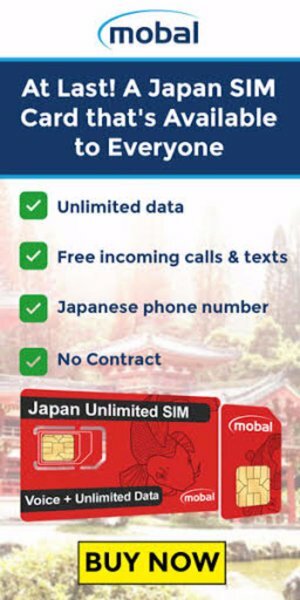 It also includes dedicated chapters on Osaka and Kyoto. Take your planning to the next level with this hefty travel guide. Check out this page for tons more details or simply click the button below to get your copy now (cause you know it’s gonna be awesome anyway). In addition, our Tokyo Disney Resort is also available for $9.99 USD! If you haven’t picked up your copies yet, you can get them both for a special price of $15.98 USD (saving $4). We’re thrilled to offer another full e-book to help you with your trip planning.